Peter Salerno Inc. 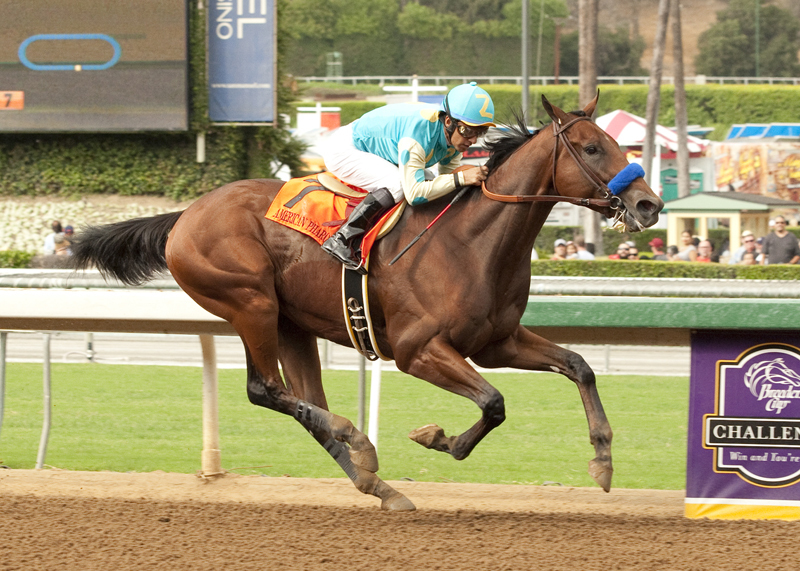 Client Wins Kentucky Derby & Preakness Stakes with American Pharoah [PHOTOS] – Design Your Lifestyle. 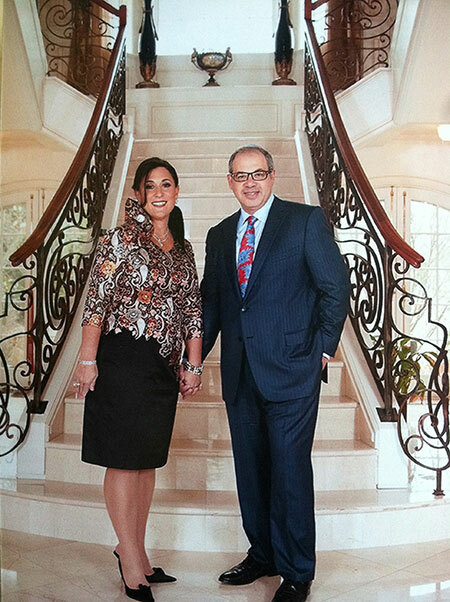 May 2015 May 2015 Peter Salerno, Inc.
Congratulations to Ahmed Zayat and Zayat Stables! American Pharoah has won the first two legs of the 2015 Triple Crown – the Kentucky Derby and the 140th Preakness Stakes. With those two wins, this remarkable horse is poised to become the first racehorse since Affirmed in 1978 to win the coveted Triple Crown. Peter Salerno Inc. congratulates Ahmed Zayat and American Pharoah! But how did American Pharoah become the championship racehorse he is today? It’s more than just pedigree and natural talent. A team of owners, handlers, trainers (led by the legendary Bob Baffert) and gifted jockey Victor Espinoza has guided American Pharoah to this point. Congratulations to Ahmed Zayat and Zayat Stables on the success of American Pharoah! Horse racing enthusiasts will certainly recognize the names of other notable Zayat Stables horses, such as Bodemeister and Eskendereya. After a decade of prominence and success, Ahmed Zayat and his team finally have their coveted wins in the Kentucky Derby and Preakness Stakes with American Pharoah. Peter Salerno Inc. is proud to call Ahmed Zayat a satisfied client, and Peter Salerno and his team congratulate Ahmed, Zayat Stables and American Pharoah on their enormous success. We will certainly be glued to the screen later this summer as American Pharoah races at the Belmont Stakes, attempting to become the first Triple Crown winner in 37 years. Peter Salerno Inc., owned and operated by Peter Salerno, CMKBD, is the most award-winning North American custom kitchen and bath designer over the last decade. His designs have been published in numerous magazines including Design New Jersey, 201 Magazine, New Jersey Home and Style, Luxury Living, The Robb Report, Woman’s Day, New York Spaces, Millionaire Magazine, 201 Magazine, K+BB, Profiles, Aspire and Kitchen & Bath Design News as well as other numerous trade publications. With 30 years of industry-leading experience, Peter Salerno and the Peter Salerno Inc. family will create the custom home design of your dreams. Pingback: Triple Crown! Peter Salerno Inc. Congratulates Client on Historic Win [PHOTOS] | Peter Salerno Inc.